The Boys and Girls Club of Minnesota received a $5 million donation from the Norman Skalicky Foundation to help fund the organization’s future operations and to help continue serving children through afterschool programs and activities. 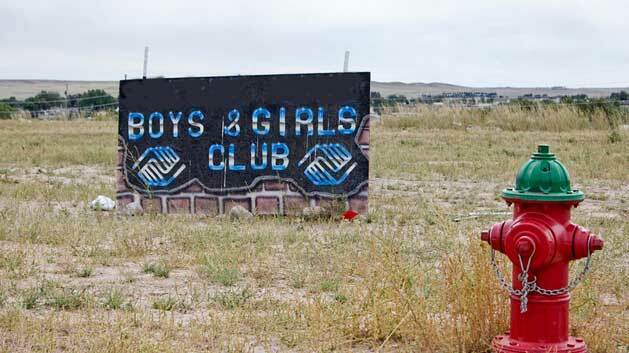 Though the Skalicky Foundation has previously donated to the Boys and Girls Club, this year’s donation is a match-donation, meaning the organization will be working to raise an additional $2.5 million through the community. This has been identified as the largest donation the organization has ever recieved, and might very well be one of the largest in the region.